Japan should consider legal changes so it can enforce domestic privacy rules on foreign tech firms like Apple and Google, according to a government communications panel. The government needs to study ways enforcement might work such as requiring companies to have local agents, a draft document from the panel said on Monday. The material was obtained by The Japan Times. Current rules prevent Japanese firms from viewing or sharing the contents of communications without user consent, but foreign firms have so managed to avoid this if they only have servers overseas. 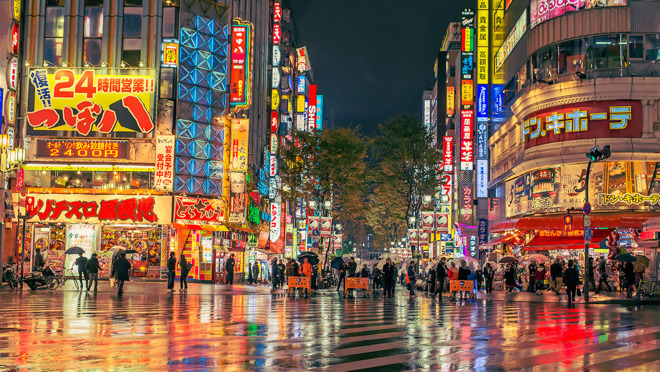 The Japanese market is crucial to many tech businesses, but they don't necessarily operate data centers there, likely since real estate comes at a premium. The communications panel is set to finalize its document in June and submit it to an Information and Communications Council commission, with the goal of updating laws during the 2020 fiscal year. Any changes would likely impose extra burdens on Apple, but ones the company may accept. The company has made privacy a marketing pillar in many countries, offering full-disk encryption on devices and end-to-end encryption for iMessage and FaceTime. It generally minimizes data collection for services like Siri and Apple News, sometimes to its own financial detriment. The company has sometimes been criticized as failing to meet up to standards. Some of the harshest rhetoric has been reserved for its approach to China, where it voluntarily handed control of iCloud servers to a local company, potentially giving the country's authoritarian regime access to data on dissidents.